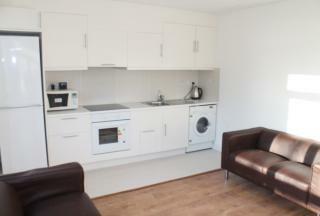 LeBern presents ground floor studio apartment on the popular London Road. Property comes complete with fitted kitchen open plan living/dining space with separate bathroom, high ceilings and parking make this property unique to the market. 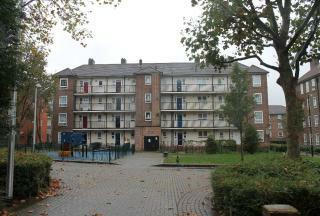 Perfect for investors is this 5 Double Bedroom Split level flat. 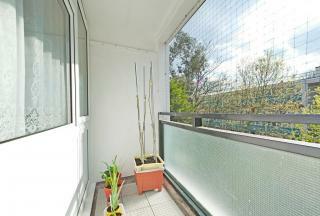 The property is close to Camberwell Green and the Arts college. 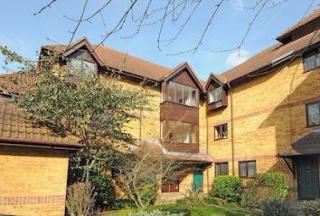 It is ideally located close to transport links into The City and stations including Oval, Denmark Hill and Peckham Rye. 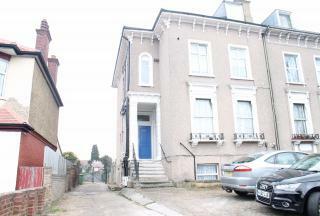 Offers in excess of £277,000. CASH BUYERS ONLY! LeBern presents a lovely 3 bed flat with views over a well maintained communal garden minutes away from Bellenden village and with a panoramic view of London. 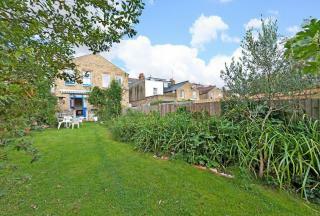 The property comprises 3 double bedrooms, family bathroom and living room leading into the kitchen. 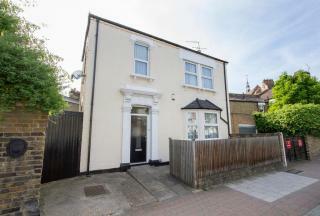 LeBern present a Victorian three double bedroom detached house situated on one of the most sought-after roads in Nunhead. The property offers two reception rooms with modern kitchen, and large conservatory out onto a sunny south facing private garden to the rear. LeBern Offers a spacious 4 bedroom semi detached period home offering over 1570 sq ft of living space the property benefits from a private garden, off street parking for 2 cars, two bathrooms and two reception rooms. 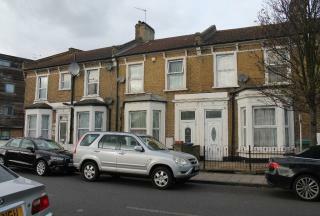 Upland Road and located close to the bars, shops and restaurants in Lordship Lane.